Focus – Build strength and learn more about how body handles additional training volume. 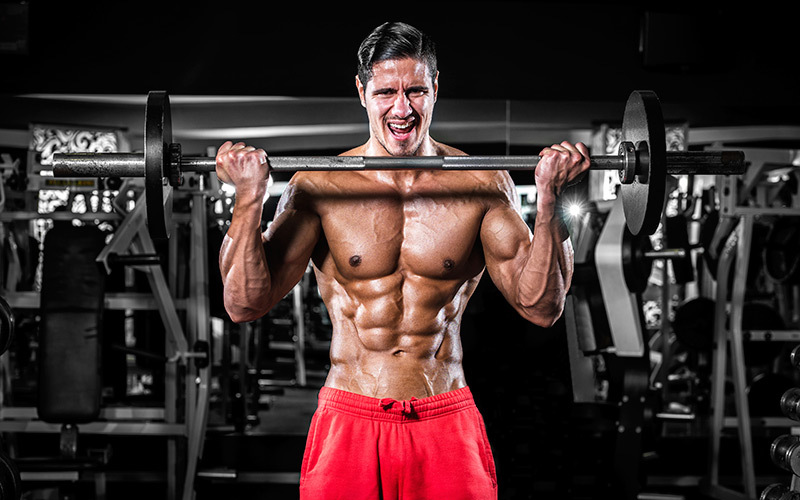 Approach – Moderately low volume and strength building in the muscle building rep ranges of 8-12 reps per set. Remember – You are still building muscle at a rapid rate. 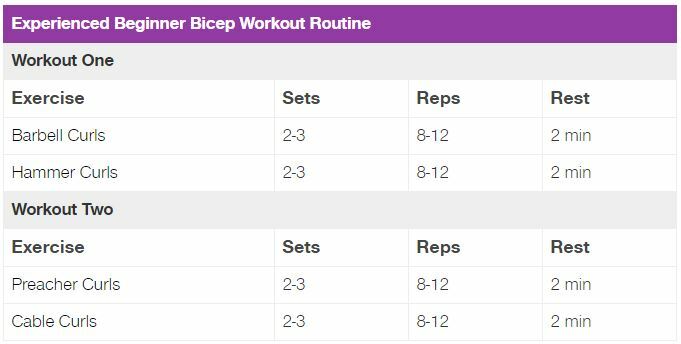 Resist the urge to add volume just yet, remembering that the biceps are a relatively small muscle group and might be growing faster than you realize.